It’s been a long time coming but we are finally launching our first live stream on Tuesday, June 28th at 7PM Central Standard Time. Our live show is a chance for you to ask us questions, provide feedback and have an all around good time. 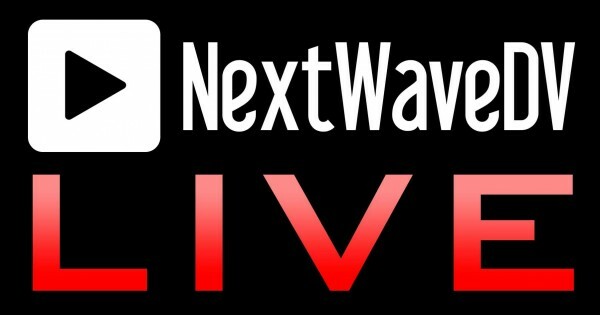 It will be a relaxed time where Sean and I will share what’s going on with NextWaveDV, current projects we are working on and tips we’ve learned. Be sure to mark your calendars for the time and date. We will be live streaming off our USTREAM page. Log on and join the chat room to interact with us during the live broadcast. Can’t make it? Tweet us with questions and check back to this post to watch the entire stream anytime after. Good Luck! I’ll try my best to join y’all!